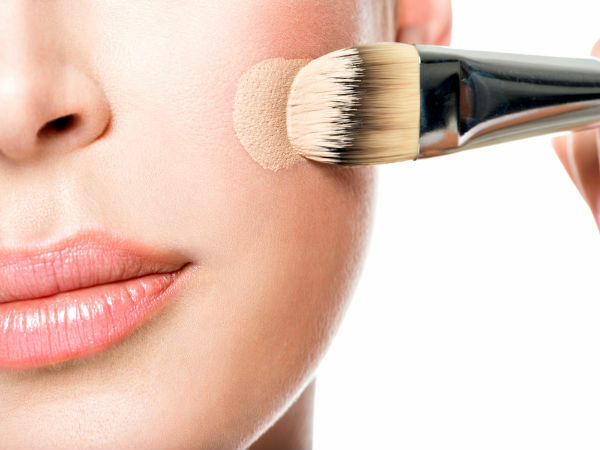 5 Beauty Mistakes that we all do! Mistake 1 : Applying Foundation before Moisturizer is dry. Good thing if you do apply moisturizer before you apply make up! So if you do , you MUST wait till it gets dry and then grab your foundation .You know why? Because your foundation will just slip off thru out the day , and that means touch ups ALERT . If you are in a rush thou , just apply moisturizer , grab a tissue put it on your face and then apply foundation. 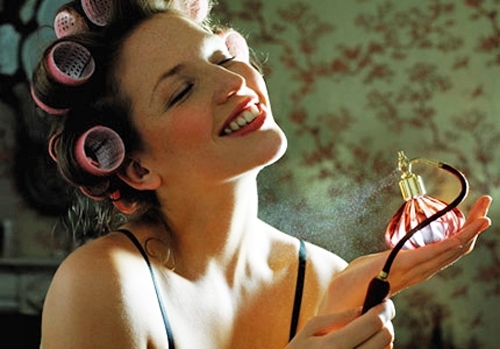 Mistake 2 : Putting on perfume after you are dressed. Yes yes ! And honestly I admit , I have done this mistake before. Why is it a mistake ? Because perfume formulated specially for your skin , not for your clothes , as it interacts with the heat of your body. Apply it on your pulse points and don’t rub it with your wrists, just wait till it dries.Apply perfume on your neck and behind ears as well. 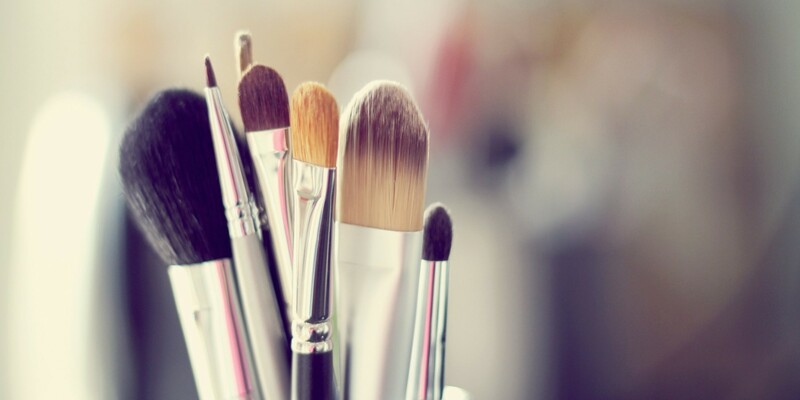 Mistake 3 : Not washing your make-up brushes. And don’t convince yourself right now that you do ! Cleaning your make-up brushes is extremely important , because it grabs super huge amount of bacteria , and then you apply this bacteria on your face ! Once a week give them all a break , washing it either with baby shampoo or get a professional brush cleanser at any beauty store. Mistake 4 : Not letting your nails get naked. Yes literally , naked !! All these nail colors , extensions are extremely bad for our nails if we have it non-stop. I personally have extensions on all the time ( it is just easier for me ) , but every 2-3 months I take it off , and give my nails a break. 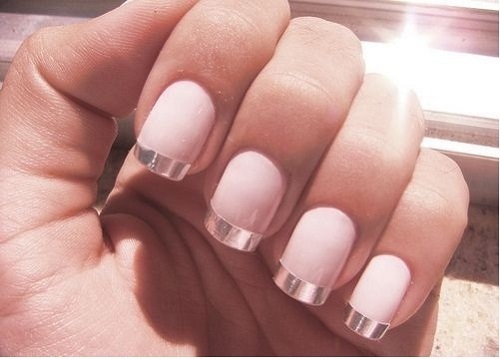 If you do not do that as well , your nails will get discolored and extremely weak. Mistake 5 : Plucking your eyebrows extremely close to the mirror. Oh no , you did that just yesterday night? The big problem about it , is that you r missing the big picture , the shape ! I know , it is much easier to hug the mirror and tweezing every single hair that aren’t in the right place! Instead , stand in front of sunlight get a mirror and tweeze your eyebrows ! Much easier and you can see your shape clearer! !